A deodorant without alcohol? You bet. 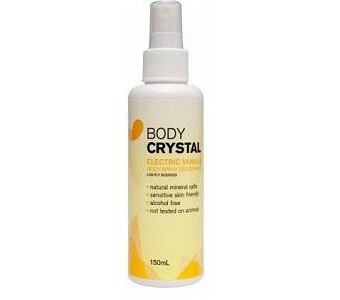 Body Crystal Botanica Mist Spray Deodorant contains natural mineral salts that are perfect for sensitive skin and is alcohol free. Prevent body odour and smell great!